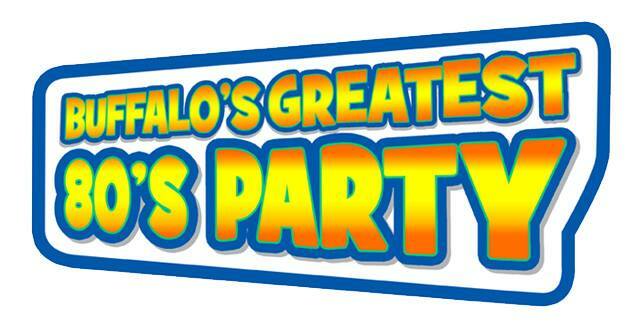 97 Rock will host the 6th Annual ‘Buffalo’s Greatest 80’s Party on Saturday, April 13th at Buffalo Riverworks, 359 Ganson St, Buffalo, NY 14203. LIVE DJ, Laser Light Show, huge dance floor, prizes for best 80’s costumes and more. General Admission tickets will go on sale, Monday, January 14 at 10am. A limited number of VIP Tickets are ON SALE NOW!